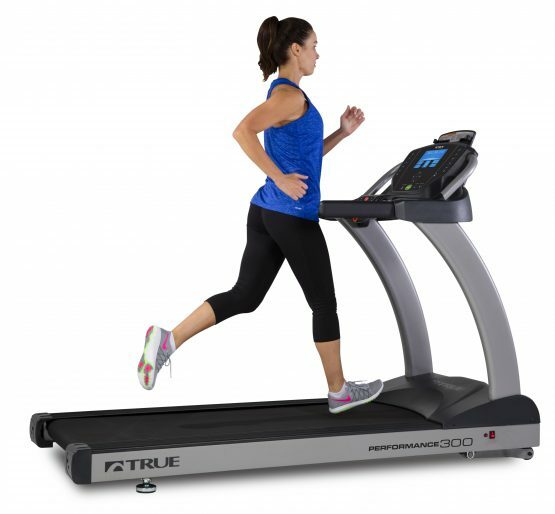 Residential TRUE Performance 300 Treadmill – Tower Fitness Equipment Services Inc.
Treadmill Doctor Best Buy Award 2018: Best Buy $3,900 to $5,200 CDN! 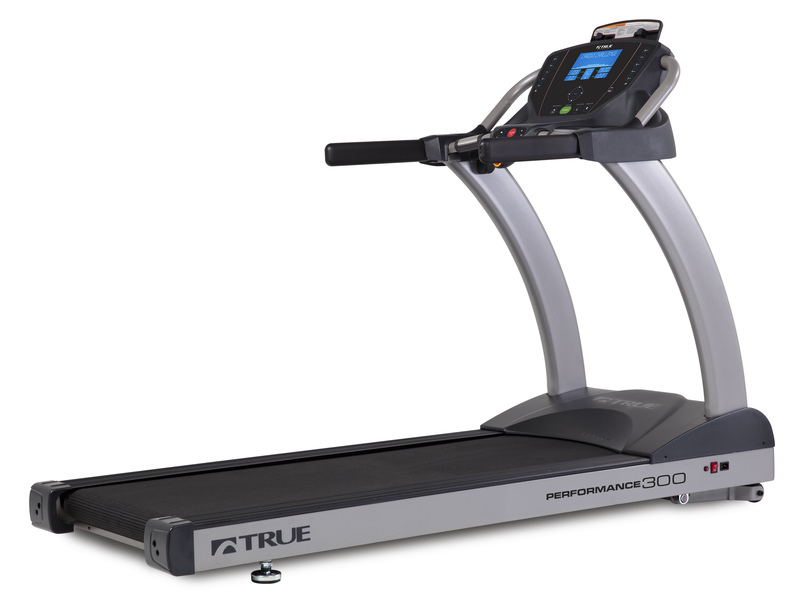 Recognized as a Best Buy by Treadmill Doctor for several years running, the TRUE® Fitness Performance 300 is a treadmill suited for users of all fitness levels. The quick keys, data feedback and challenging programs plus the addition of four unique user profiles ensure the entire family can work towards their health and fitness solutions. Pair this with the integration of Wahoo Fitness RunFit App tracking technology and your cardio workout is kicked up a notch. 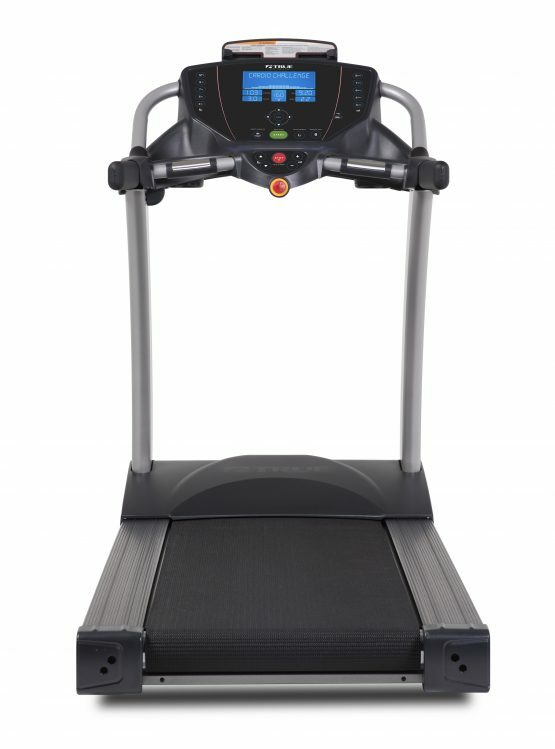 The TRUE Performance 300 treadmill also includes TRUE Soft System® plus an orthopedic belt for ultimate reduction of impact on the joints and knees. You’ll instantly notice increased comfort in each stride. 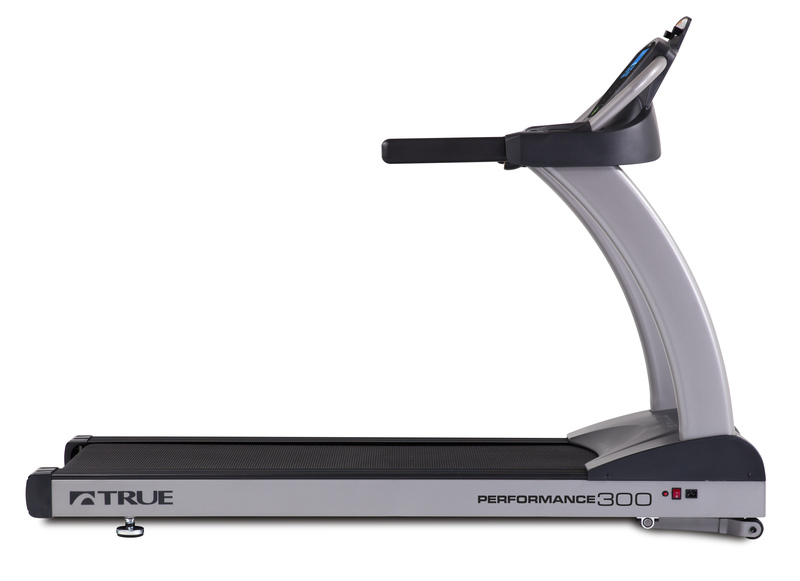 The Performance 300 includes a comprehensive warranty on parts and labor and a lifetime warranty on the frame. This treadmill will stand the test of time.